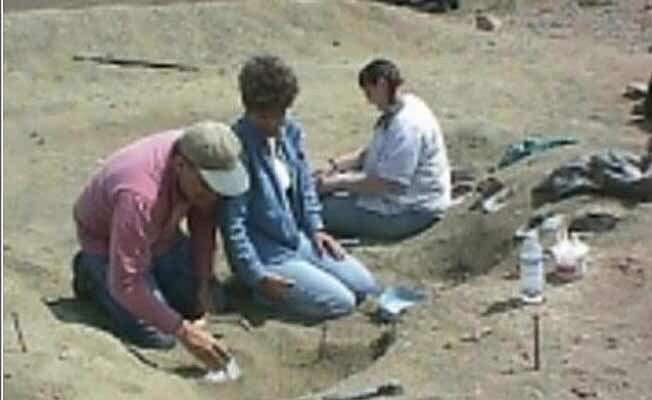 Montana's Two Medicine Dinosaur Center includes the world's longest dinosaur, a skeletal model display of a Seismosaurus, according to the Guinness Book of World Records. Dave Trexler, Two Medicine paleontologist designed and built this natural-looking 137 foot model with a curved the neck and tail. 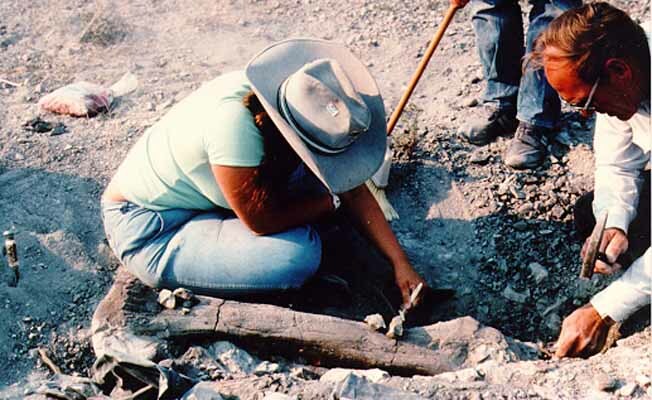 Other displays include the first baby dinosaur remains found in North America, recently featured on CNN, and the actual remains of other new dinosaur species. 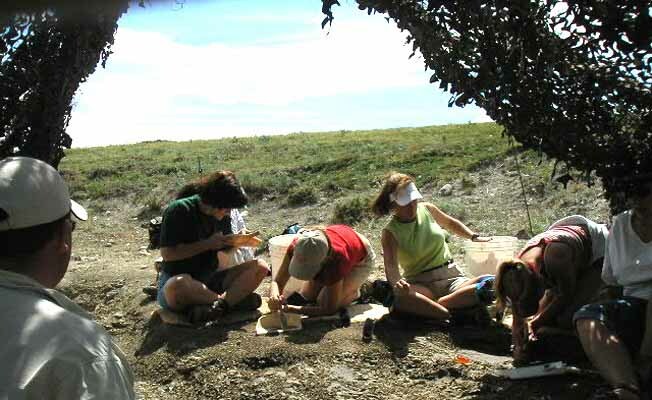 Programs available through the Two Medicine Dinosaur Center of Montana are designed to allow participants to work beside actual research professionals and staff. 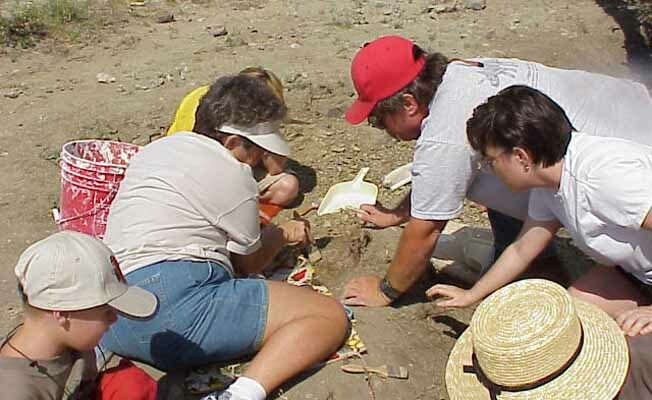 Such interaction allows participants to learn current principles and techniques of fossil preservation, leading to better reporting and documentation of fossil discoveries. All programs require advance registration, and begin at 9 a.m. unless prior arrangements have been made. Custom programs may be tailored to specific interests and duration. Come on in and take a look around, and make plans to visit our Center on your next visit to Montana! 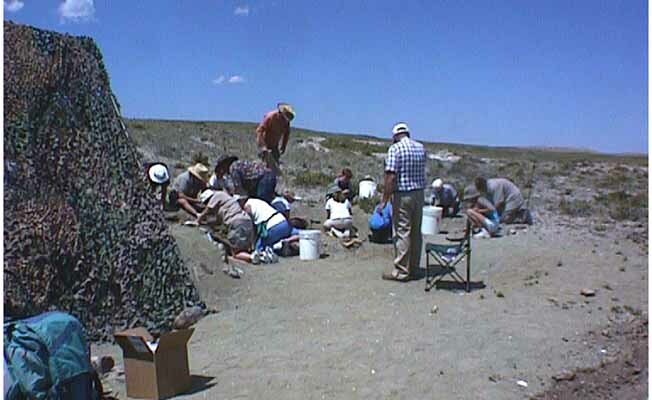 The Two Medicine Dinosaur Center is located in Bynum, approximately halfway between Great Falls and Glacier Park on Highway 89.